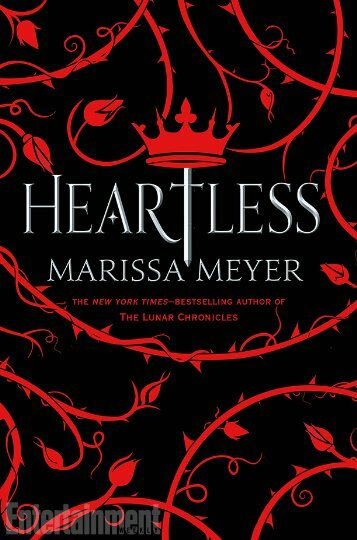 Heartless is the story of the infamous Queen of Hearts and tells the tale of how the Queen of Hearts became who she is now. This book was one of my most anticipated reads of this year because, well, it's written by the QUEEN of YA retellings, Marissa Meyer! And as expected, this book did not disappoint! This book is intriguing and wonderful from the very first page to the very last and I enjoyed every word! I rate this book a 5/5 stars! This is a splendid read with diverse characters and I have read many retellings of the Queen of Hearts but I have never read anything like this one so if you're looking for something new and refreshing, you should definitely pick this one up! That is the end of my spoiler free review! If you have not read the book yet, do not read any farther! Catherine's story of heartbreak and desperation seems to have left a great deal of impact on me because my heart hurt for her so much by the end of the book. Her story showed me how love can bring the best and the worst out of people. I LOVED Jest. Like, I was straight out in love with him. I loved his quirky riddles and everything and I was literally crying when I saw him die. I was yelling at Cath, "Don't go through the door! Do you want the prophecy to come true?" But, of course, like every other protagonist of a story, she does something reckless and well, results=BAD. After Jest dies and Cath vows for vengeance, to me it was kind of obvious what was going to happen. Especially after the three sisters visited her and asked for her heart in return for Peter Peter. But I really liked how Marissa weaved everything together. I was also surprised to see Cath's temper starting to rise in the maze. It showed me how there were good and bad sides to love. But Cath was so deeply in love with Jest she was blind and couldn't see what she was becoming EVEN before she lost Jest and that really hurt my fangirl heart. I really hurt for Cath. I really really do. 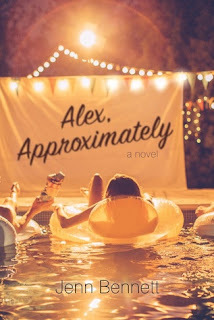 This book was fantastic and definitely one of the best books I've read this year! I usually don't read a lot of Alice in Wonderland retellings because the plot always seem predictable to me. But this book took me by surprise! 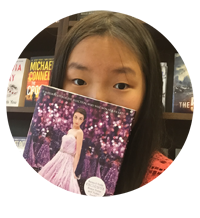 THis book was great and I am very excited to read Marissa Meyer's upcoming works!